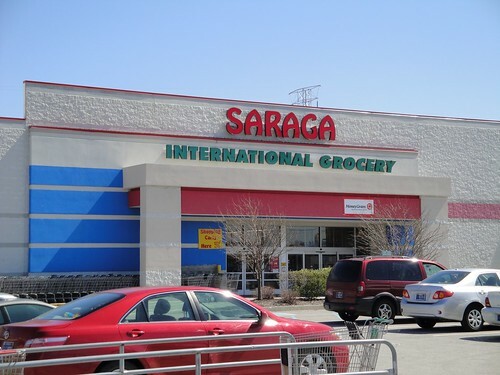 This article is about the intersection of two trends I’ve written about before: suburban redevelopment and immigration. I’m glad you’ve written about the “international flavor” of the Midwestern suburbs! Recently I pondered the racial/ethnic/cultural composition of Columbus (my hometown) and how it considers itself a “white” region in many ways, despite growing trends to the contrary. Columbus definitely benefits from having Ohio State, which may make its international character more obvious, but certainly the traditional black-white split is still present, if not immediately visible. I’m fascinated by the use of the word “Oriental” in these business names. It has been profoundly out of fashion as an ethnic descriptor for at least a couple of decades, but businesses are choosing the word that works. Many Asian businesses continue to self-describe as “Oriental” rather than “Asian”, though quite a few explicitly list the nationality or culture of their business (Chinese, Japanese, etc). AFAIK, some consider the term “oriental” to be unfashionable because the term “orient” originally referred to the Middle East (cf “oriental rug”) and not the Far East–but none of the Asians I know are bothered by the term or consider it offensive. 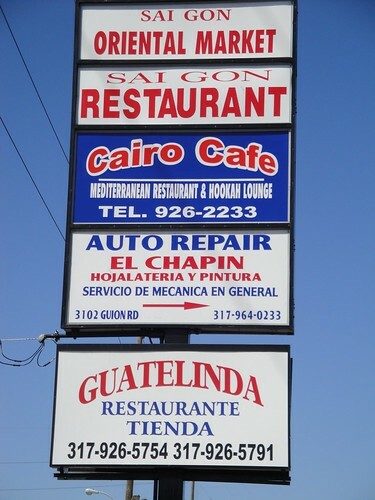 At any rate, there’s a strip mall near my house that used to have a mixmash of businesses from different cultures (Lebanese, Chinese, Vietnamese, Mexican, and an Italian restaurant to boot–not to mention a car wash and a drive-up espresso stand). 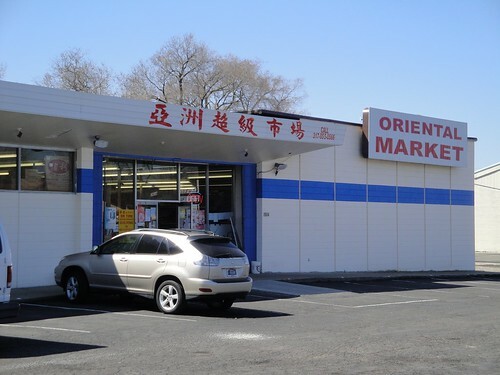 None of them were particularly remarkable, but it didn’t stop the Oregonian from describing the mall as a multicultural landmark within the Portland area–a comment which is laughable on so many levels, I don’t know where to start. (Nowadays, the mall in question has mostly Mexican businesses; as Mexicans dominate the neighborhood). At any rate, ethnic business coming into strip malls which previously served the “local” US population (black or white), is not a new phenomenon. The explanation is largely economic: class C retail space is cheap, allowing a bootstrap start-up. Many first-ring suburban houses are nearing the end of their economic life and require major mechanical and energy-saving retrofits, so they’re cheap too. For three centuries, North American immigrants have sought cheap living & working space; this is just the latest incarnation. Oh, man, I love Saigon Cafe. 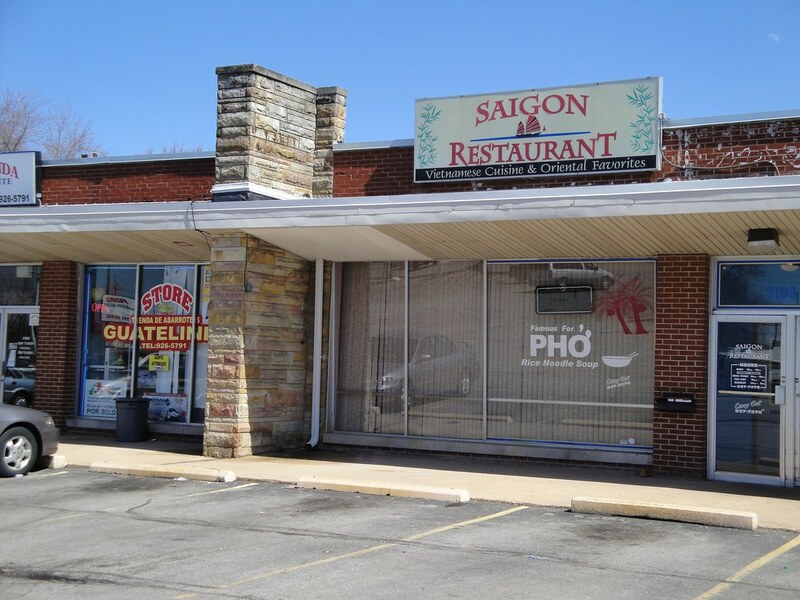 Does this mean there is better Vietnamese in Indy, or is it just easier to find better stuff in Chicago (I’ve been to a place on Argyle that was good, but I think I still like Saigon better)? Sorry for the non-sequiter. This is it’s kinda where I was heading with the West Washington Street post with regards to encouraging immigration, but you did it better and with more clarity. Pike township is so very underrated. It may still be awhile before Pike stops being the place that eats professional sports careers and starts being where you go for memorable food. Also, not pictured, India Palace, just north of the zombie mall. They have food with homemade yogurt and farmers cheese. That was a good meal. *King of Technicality Alert* Also, if it’s south of 38th Street in the Lafayette Square area, it’s in Wayne Township. */End alert*. Definitely similar things going on in the Denver suburb of Aurora. So interesting. If you enjoy Vietnamese food, try King Wok at 4150 Lafayette Road. It’s outstanding. The immigrant story is very complex and calls into question some assumptions about density. Many,many,many years ago when the suburbs first developed thay were seen as a good place to raise the larger families many people still had. Now, one just assumes that giant Mc Mansion type houses are filled just a few people. Where my sister lives in Belrose, Queens people have torn down or built onto small houses to make room for huge extended families. This has also been a huge issue on the North Side of Queens Blvd in Forest Hills. However, this does not refute Jane Jacob’s density arguments, in fact it proves them. Great post. A very similar pattern is happening on the South side of Nashville. 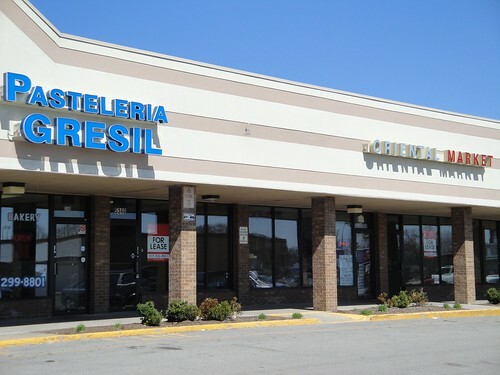 There is an astonishing variety of immigrant run businesses, from restaurants, groceries, barber shops, clinics, law firms, car dealerships, etc., etc. On the topic of retrofitting, one sees a lot of pedestrians and Nashville’s meager bus service is active in the area. However, with its sprawling suburban strip mall growth pattern, the area makes pedestrian accessibility difficult if not dangerous, car ownership is still the rule. 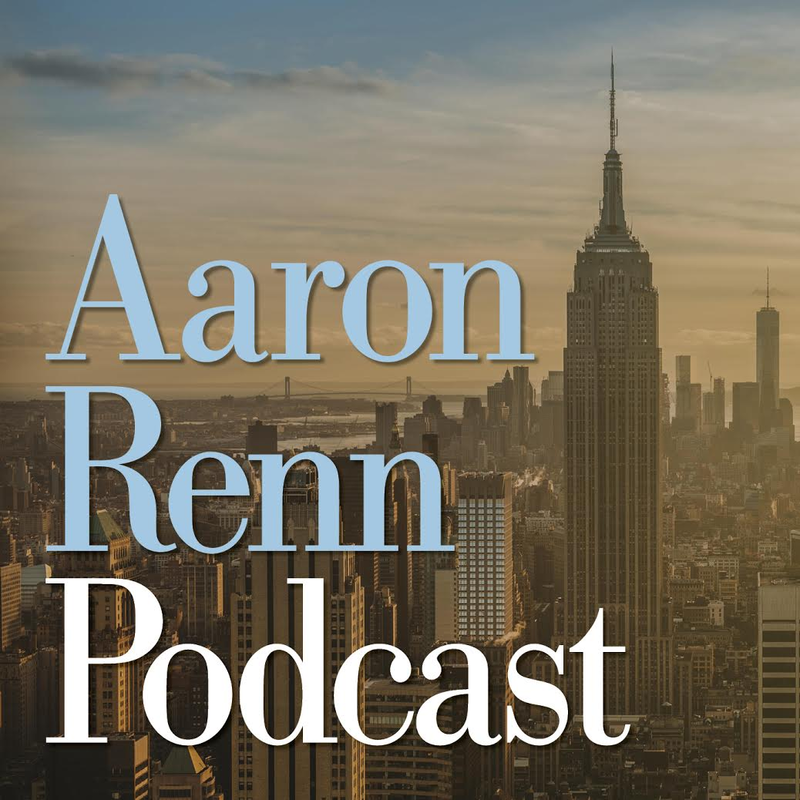 The question is how to keep the entrepreneurial vigor of the area (affordable rents and affordable housing) while making it denser and walkable. A question for the Metro Nashville as a whole, really. For outstanding Vietnamese try Long Trahn @ 71st and Graham rd next door to GT South’s. Very traditional and better than those included in the blog. 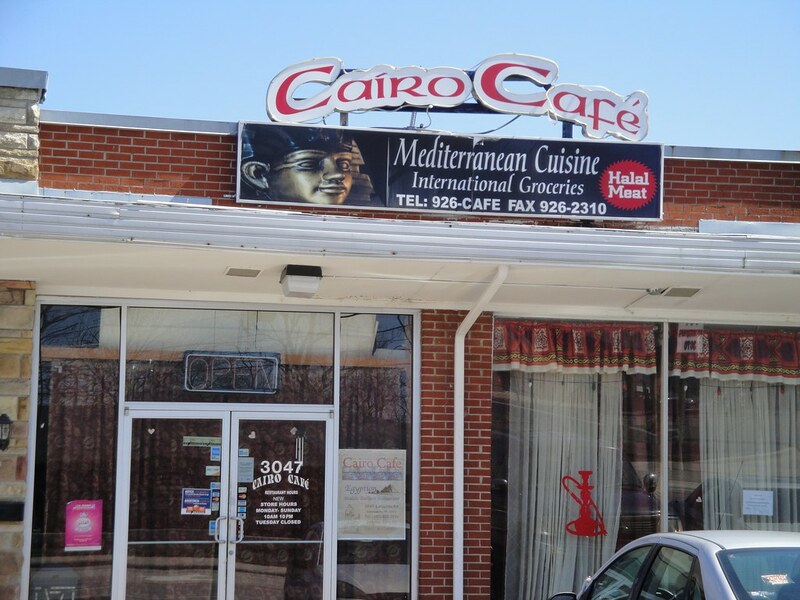 Thanks for highlighting several varying ethnic eateries and the related markets. Makes me hungry just thinking about it. Well I have holes to dig so I am off…. Hey! This looks like Los Angeles! No fair stealing all of our glory. Give us our mix of immigrants back, or else! The trend in New York is that most immigrant communities have an inner-urban neighborhood functioning as a cultural center as well as a residential center, but that there’s still significant suburbanization of immigration. So, for example, the largest Chinese areas are Chinatown, Flushing, and Sunset Park, all of which are growing, but the Chinese middle class is suburbanizing; the Dominican community is centered on Washington Heights, but there’s a lot of spillover into North Jersey and the South Bronx; and so on. The more suburban immigrant groups are also the richer ones. With Indians, arguably the richest immigrant group in the US, it’s easier to identify Indian suburbs, for example Edison, than Indian city neighborhoods. Chinese and Koreans are somewhat less suburban, and Dominicans even less so. Yes, Pittsburgh’s South Asian population is mostly suburban–but it’s some what interesting in that it grew up around the Westinghouse complexes east of the city which hired so many Indian engineers. The thing to study is how many people per house. When I worked for a Korean Grocer in Queens, I was the only non family “employee”, at night, the big extended family of grandparents, kids etc who all worked there got in the van and drove to their house in Manhasset, which was probably not small. Likely they had all pooled their money/ labor to buy that house which is I think a pretty common trend. One other huge factor may be at work, which is that almost all of these groups are somewhat real estate mad and see homes as investments. My basic point is that one can’t always guess the population just by looking at the housing stock. This post reminds me a great deal of a small version of events unfolding in Ontario over recent years/decades. The Greater Toronto Area is a major receiving area for immigrants, ethnic enclaves have sprung up all around the area, in new suburbs, old suburbs and the inner city. It’s interesting to see patterns in Canadian urban ecology cropping up in the Midwest. You might be able to get an idea of where the trend is going by looking at Ontario cities. Like Governor Daniels, many mayors embrace the new arrivals and increasingly diverse communities to create new urban identities. No Asian I know uses this word, except to refer to Orientalism. I’ve only seen this word used by people who stereotype Asians. However, the Asians I know are all highly educated, and mostly Chinese; the Vietnamese business class may use different vocabulary. 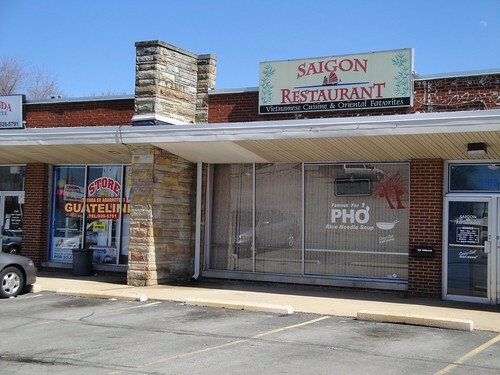 In addition, businesses may use phrases that are deprecated in common speech, playing on stereotypes (are the people who own Saigon Grill necessarily from Ho Chi Minh City?). For example, nobody in Singapore uses the term “Far East,” but the phrase is common on malls: Far East Plaza, Far East Shopping Centre, a few stores within Paragon and Lucky Plaza. (Search “Far East” on maps.google.sg). Indianapolis: Nuke it from orbit. It’s the only way to be sure. 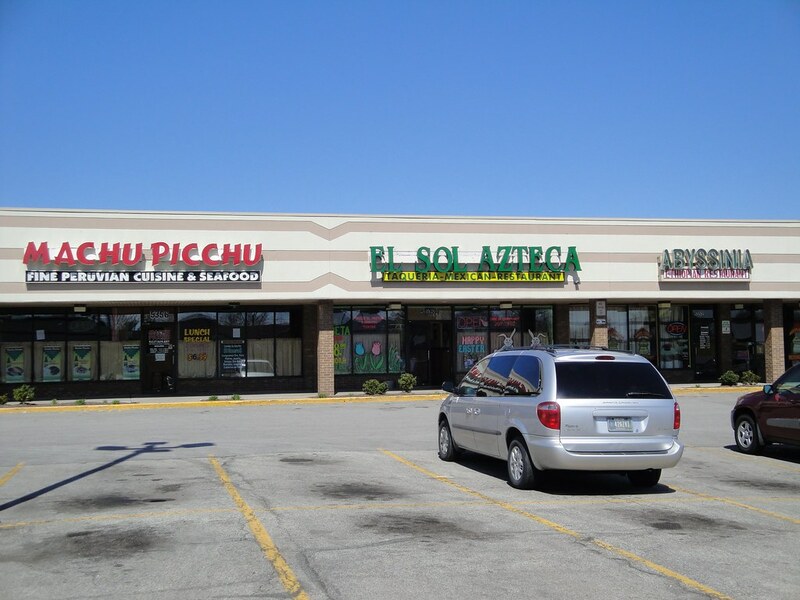 I’ve been to the amazingly diverse strip mall on 38th street. It is a curious creature to be sure but the levels of anomie generated by the acres of asphalt tundra and the utter wasteland-ness of the place generates epic levels of suicidal tendencies. Surely humanity doesn’t go out like this, does it? 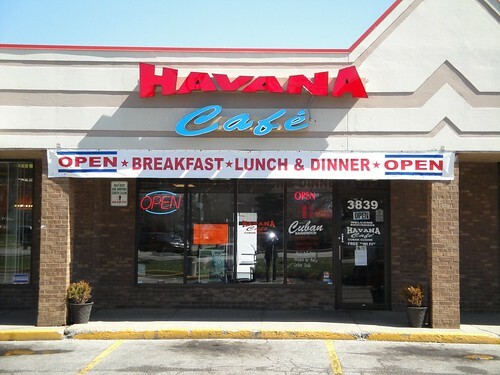 Honestly, in some of these strip centers in my city, they have probably never been as active. It’s like they have revived and exceeded their heyday. What I know is important to them is the small storefront space. Meanwhile, brand new mixed use town centers struggle to keep their small storefronts open. The irony. By the way, one reason Charlotte’s Light Rail has been successful is because it serves the immigrant population along South Boulevard. It has not been the result of TOD efforts. Our current streetcar project will also serve another area like this, on our highest ridership corridor, on Charlotte’s Central Ave.
What makes the concentration of immigrants possible is of course affordable rental housing. A successful center like this outside of Cary, NC, is adjacent to a trailer park community. The affordability of housing combined with transit service and commercial spaces for small shops creates a perfect combination to create immigrant districts. The key word there is probably new. Spaces like that almost always have to rent for more to cover their construction costs. Read Death & Life again. Do we really need to see every photo of immigrant dense TOD districts? I would agree with “cdc guy” at comment#4. I think it is defintly about inexpensive housing and inexpensive retail space. But i think that its also about jobs. Yes the store owners are self-employed. But many of them depend on their fellow immigrants for customers. And these immigrants move to where the jobs are. I mentioned in a comment here a week ago that in the Washington DC and Baltimore area the tendency of the latino immigrants is to move into an older blue collar neighborhood that is starting to become shabby and is becoming de-populated. The latinos arent the cause of the neighborhood going downhill. Often they are the only ones who want to move in.This often makes them the “solution”. These types of neighborhoods tend to be very near wealthier neighborhoods where there are jobs. In Baltimore City the rich neighborhoods [ which have construction and restraunt jobs] circle the waterfront.And the immigrants have moved into the blue collar neighborhoods that circle around the rich neighborhoods. The immigrants live in blue collar neighborhoods that are within 10-15 minutes walking distance of the richer neighborhoods. In the suburbs of DC they seem to have done the same thing. Langly Park which is right on the border of wealthy Montgomery County is a perfect example. Baltimore is a cheap place to live in.And so are many midwestern cities. But if the cities arent careful the immigrants will skip the urban areas and just move into the suburbs. Many cities seem to take it for granted that immigrants will move into urban areas. New York , LA and Chicago can have that atitude and get away with it.But the other cities in America cant take immigrants for granted. By the “irony” in my comment, I meant to comment on the difference in the cultural dynamics, the approach to entrepreneurship. I want to know what allows immigrants to think of starting from the boot straps, to see the value of usable spaces, and to revitalize incrementally (rather than wholesale). And to gently prod maybe (as Mr. Renn does above) how we can see them as partners (not as the unstated enemies) of district revitalization strategies. 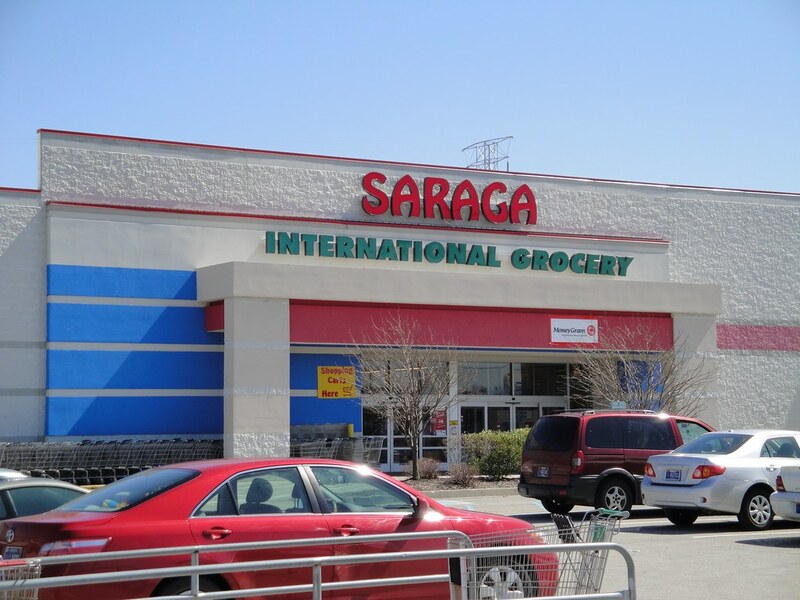 A long-term unintended consequence of Indianapolis’ UNIGOV: by dint of capturing most of the first-ring suburbs in the city boundaries 40 years ago, the city also captures the immigrants and their revitalization activity today. 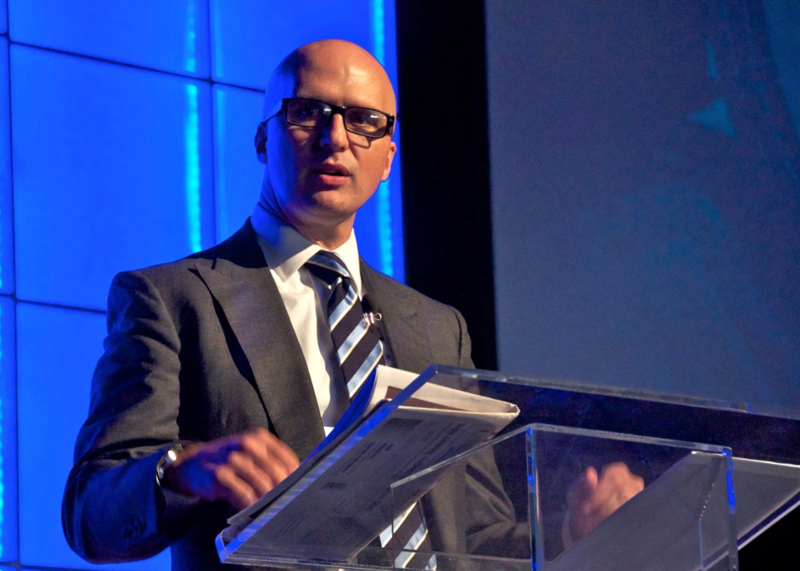 To his credit, our present mayor recognizes the importance and value of this activity. Somehow, though, I doubt that’s what Sen. Lugar and his political allies had in mind at the time. Greg Travis, 50-75 years ago utopian urban planners despaired of what they considered urban wastelands, nuked them, and built beautiful new places like Cabrini-Green. Be careful what you wish for. I don’t disagree with cdc guy at all that “urban renewal” was the catalyst for some, if not all, of the worst destruction of our civic environment in the post WW II era. But it begs the question of whether or not “urban renewal” begat suburbia, or the other way around. I tend to side with the latter. The atomic-era sentiments and general american attitudes towards what it meant to “move forward” (i.e. scrape off the old detritus, pour concrete into forms representing the new, declare victory atop a (literally and figuratively) whitewashed environment) guided what was meant and understood by “urban renewal” — and it didn’t turn out well, at all. That said, Cabrini Green is a rather poor example of good-ideas-gone-bad in the name of urban renewal. Yes, issues of race thoroughly permeate any notion of “urban renewal” (all too often a code for “relegate non-whites and the poor to walled ghettos”) but race played a particular place in the development and history of Chicago’s projects, of which Cabrini Green was only the most notorious but perhaps not the most interesting (that distinction, I think, goes to the Robert Taylor homes) and you really can’t point to Chicago’s experience as iconic of the “urban renewal” impetus. I think that New Haven, CT or even Albany, NY are better examples. Too often in the Urbanophile, I sense a nostalgic desire to preserve the essence of the historic city but within the new “modern” suburban paradigm. It strikes me as a have-your-cake-and-eat-it-too desire and thus all too human. But ultimately destructive I think, due to the inherent conflicts of interest between the suburban and the urban and the fact that the former is naturally corrosive to the latter. I think a realistic acknowledgement of the current primacy of the automobile in American culture and society has to be the beginning place for all urban planning. All those cars really do have to be parked somewhere. This does, of course, lead directly to “New Urbanism” that translates in places like Indianapolis (without mass transit) to “hide the parking lot out back”. Until it’s possible and relatively easy and non-threatening to live in a city like Indianapolis without driving everywhere in a car (as it already is in places like NYC, Boston, Philadelphia, DC, Chicago), no one will do it. To make it possible, incremental steps (as opposed to massive “nuke” change) are the best way forward. Ask everyone to drive one or two miles less each day this year…then do the same again next year. Build a good transit system and ask people to ride one day a week. Then two. Crawl before walking; walk before running. In recent years I have been jazzed to sample one off ethic restaurants in former franchise junk food locations. Possibly the best Mid Eastern food in Berkeley (and there is a good selection) is in a recycled KFC building. 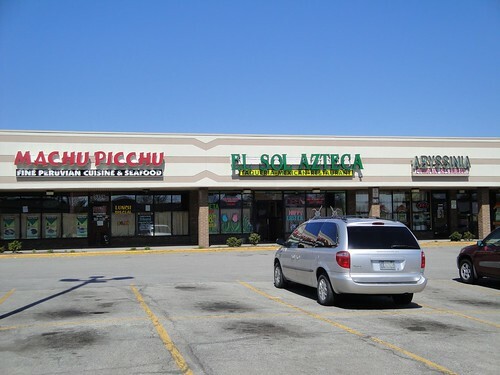 And when I was in South Bend a couple years ago, we found some good SE Asian food in a strip mall. I beg to differ, it’s not possible nor relatively easy or non-threatening to live in Indianapolis without a car. In the winter, one will freeze in the winter while suffer greatly in the summer from the relentless sun and very bad air. When is the last time you walked across any big asphalt parking or even down West Street in the middle of July or February? Depending on the weather, walking in Indianapolis can be utter hell. A majority of the streets are not safe for pedestrians. Not to mention, the lack of bus shelters or the many bus stops located on a patch of dirt or grass due to the lack of sidewalks. Plus the bus routes are inane. Cannot compare Indianapolis to DC or NYC or even Atlanta. Riding a bike is very dangerous also; the bike lanes are not safe. Pot holes, need I say more? Regine, please read my post again: it said UNTIL IT IS POSSIBLE in Indianapolis to live without using a car as it is in East Coast cities and Chicago, no one will do it. I agree with you that it is not now possible, practical, or safe to live carless except in very limited areas, and that there is much to do to improve mass transit here. This phenomenon is also taking place in Columbus. I see many suburban shopping/retail centers that were prosperous when I was a kid growing up in the 80s, but have fallen on hard times as development pushed further outward. Thankfully, some of that space is being leased by first generation immigrants. Every now and again, it’s definitely worth a trip from the central city for some good Vietnamese, East African or vegetarian Indian food. 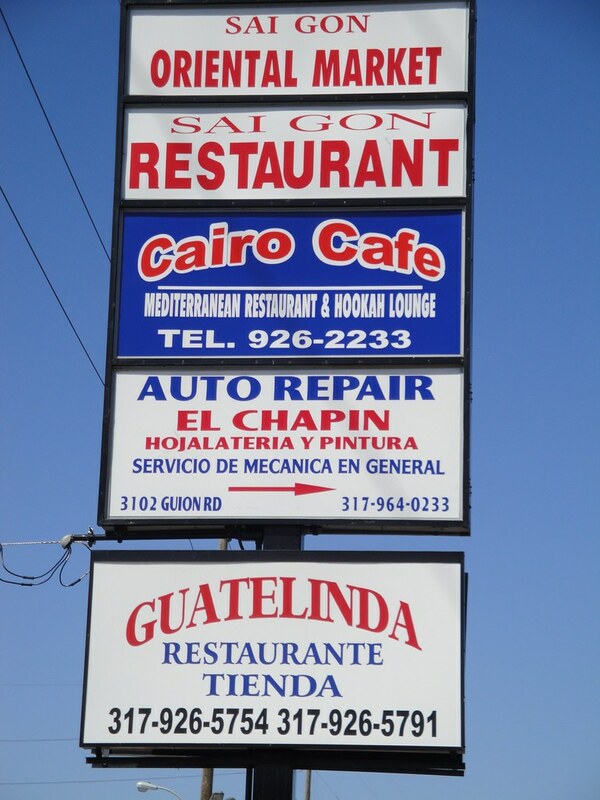 The surroundings aren’t pretty, but the food is good, cheap and authentic. CDC Guy: I’m going to make an appointment to get my eyes checked! I misread your sentence and went off on a tangent. My sincerest apologies. Sometimes I get a little frustrated because of Indy’s culture. Rather than play catch-up I wish we could play leap-frog instead. Nice, provocative post, Aaron. I link to it here. 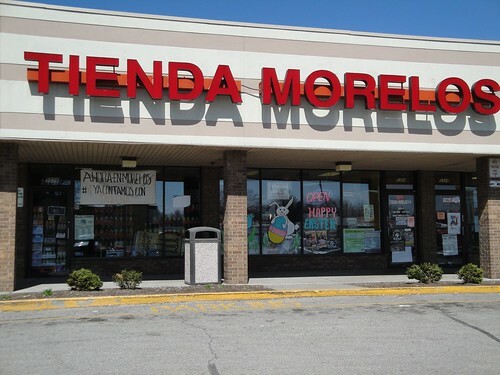 I’m surprised that you went to the trouble of reviewing all these grocery stores in this part of town and didn’t mention Lee’s supermarket, the very best one. 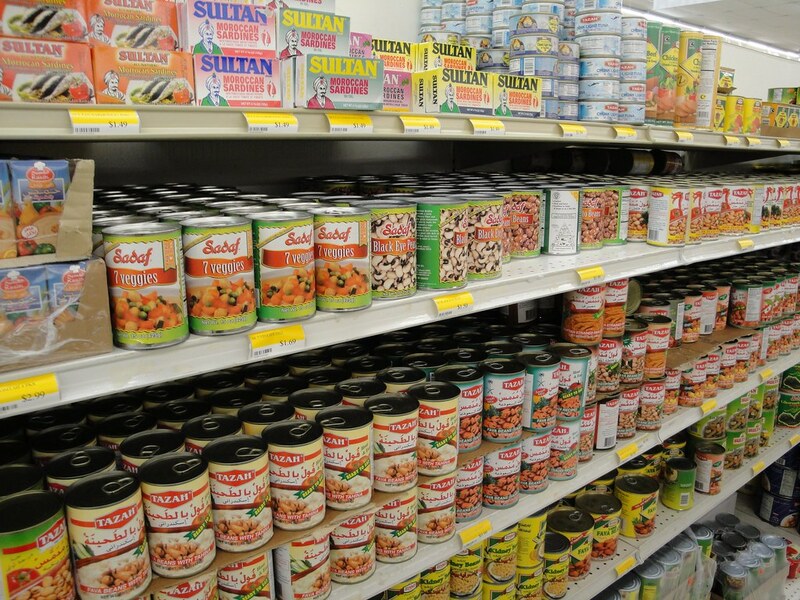 You can get real yams there and durian too. Living without a car in Indy? If an employer would pledge to hire the next employee car-free, that would be one person in town living without a car. That employee would be required not to have a driver’s license as a condition of employment. Got a driver’s license? No job for you. Start small with one employee. If that works make the next hire car-free. If you work and live downtown in Indy (as I do) it is possible, though not particularly easy, to go without a car. I haven’t yet because my car is paid fof and see no reason to sell it, but I only put about 3000 miles/year on it. I bike or walk to work year-round. I primarily use the car to go to Broad Ripple or the north side and that is only a couple of times a month, or drive to the airport for work travel (and I could take a cab, bus, or Carey for that). If I didn’t have a car, I could rent one from one of the downtown car rental locations. So we’re obviously not conducive to doing it, but it can be done in the downtown core.